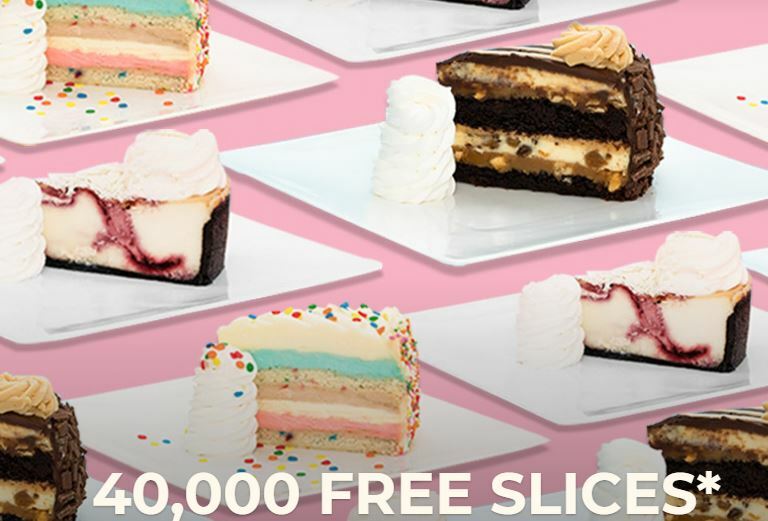 The Cheesecake Factory is celebrating their 40th birthday and giving away 40,000 pieces of FREE cheesecake on Wednesday, December 5th, 2018 only starting at 11:30 am local time! Get a free slice of cheesecake whenever you order through DoorDash and use promo code FREESLICE at checkout (an $8.95 value)! Note that this freebie is only available through the DoorDash app and website. Plus, DoorDash is offering $0 delivery fee on all of The Cheesecake Factory delivery orders starting at 8 am PST on December 5th and running through 11:59 pm PST on December 11th (no promo code needed)! Want to earn a little extra money? Sign up HERE to become a Door Dasher!